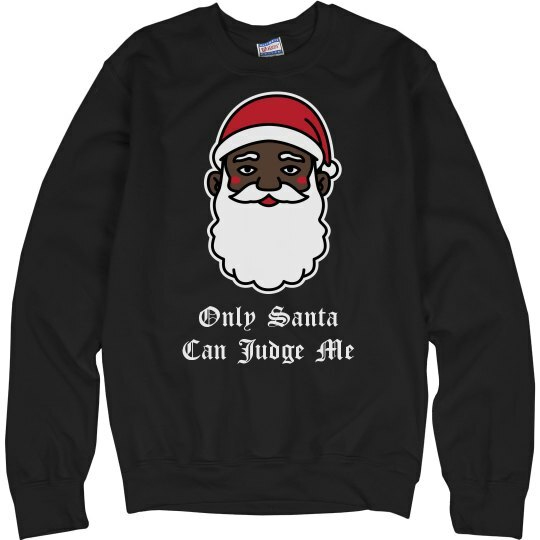 Only Santa can judge me. No matter what you've been up to this year, Santa knows. Santa will get you exactly what you want. As long as you give him some of that good milk and cookies.